Founded in 2011, we are a cycling club located in the North Kildare town of Clane. We pride ourselves on offering a safe cycling environment for men and women of all fitness levels and ability. We currently have approx 60 members and are always happy to welcome new members who are looking to join our club. The club mainly focuses on leisure cycling and partakes in multiple sportive events throughout the year. 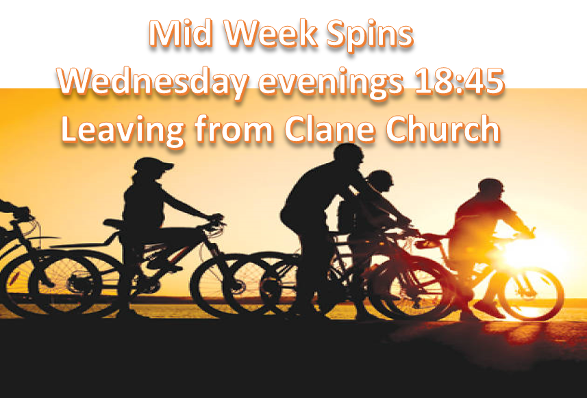 We run organised weekly spins which leave Clane GAA club each Sunday morning and Clane Church on Wednesday evenings during summer months. During bad weather conditions all routes are subject to change. All new members must complete at least one introductory spin. 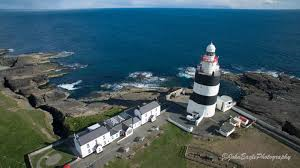 If you would like to join our club or just see if it's for you, please contact our membership officer Leo Malone on +353 87674182 or by mail at CWCCMembership@gmail.com. Leo will be more than happy to fill you in on all the details and arrange an Intro spin with one of our captains who will go through everything with you on a local short spin on a Sunday that suits you! !